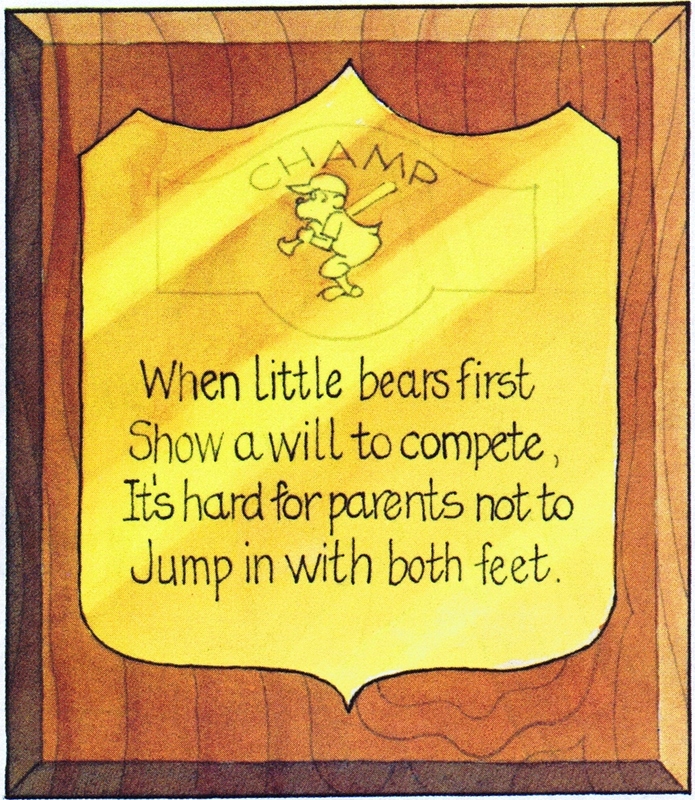 When Stan and Jan began publishing the First Time Books series with Random House, each book included what they called a “four-liner” on the half-title page. 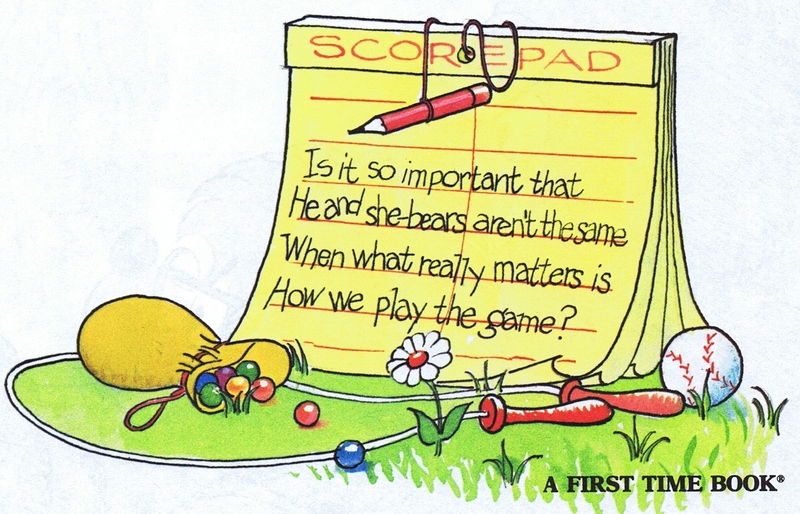 These catchy four-line poems first appeared in The Berenstain Bears’ New Baby. 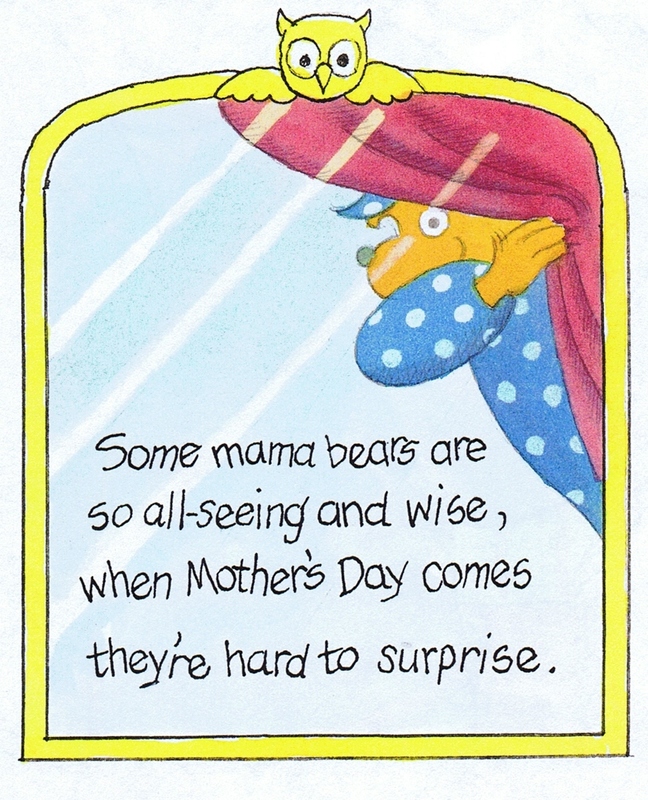 Do you have a favorite Berenstain Bears four-liner? Please add it to the comments below! 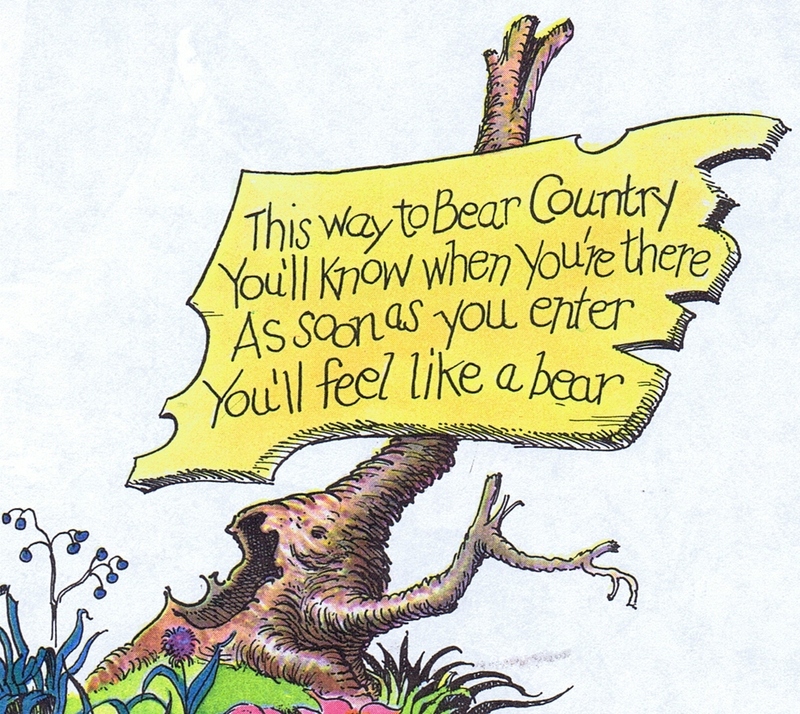 For the Berenstain Bears 50th Anniversary, Random House is republishing many of these old-time favorites with great sticker sheets included in each book. They are available where ever books are sold. get a little too dizzy! 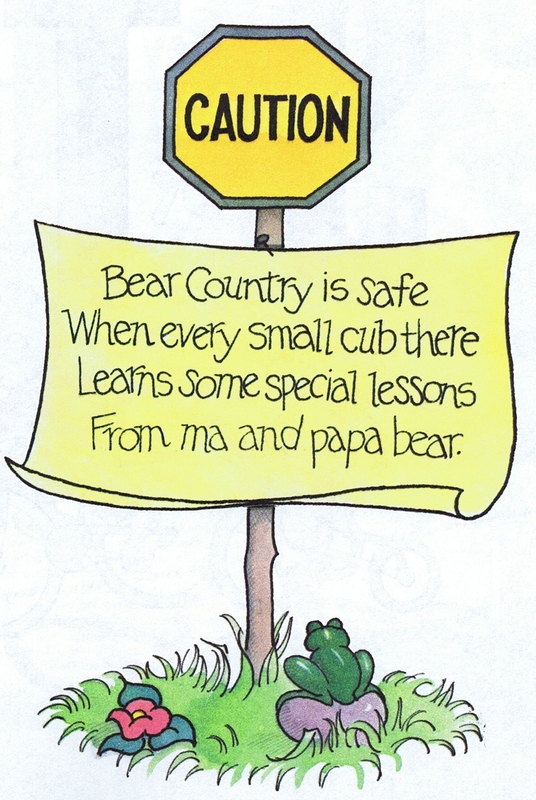 Very true in today’s world as well, as it’s so easily for people (and bears too, I guess) to over exert themselves and become so wrapped up with activities it’s crazy!